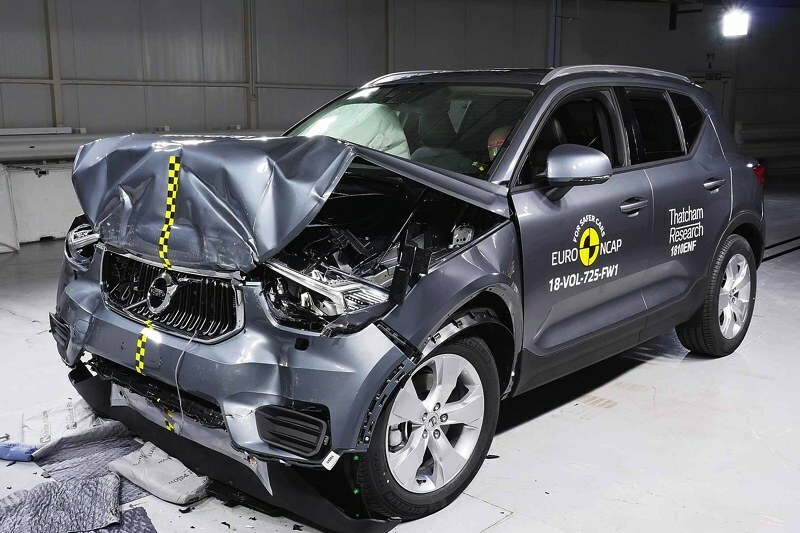 Yet Another Feather in Volvo Cars’ Cap – XC40 Receives Five Star Rating in the prestigious Euro NCAP Crash Test. It may be recalled that in March, the Volvo XC40 was named 2018 European Car of the Year, the first Volvo to win the prestigious award, and it has since been one of Volvo’s top sellers. 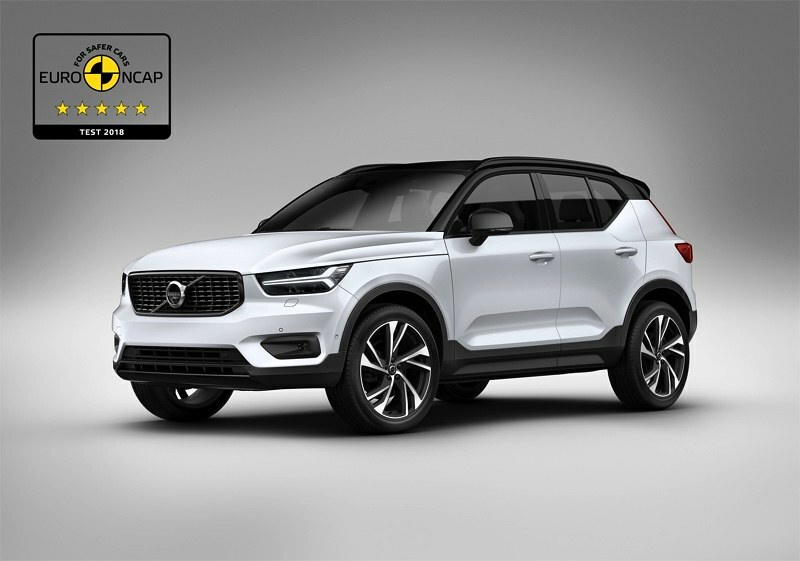 Volvo Cars’ XC40 adds another accolade as it receives five stars and top ratings in its 2018 Euro NCAP tests. This means the XC40 joins its larger siblings in the 60 and 90 series as one of the safest cars on the roads. The company announced in May that it would expand production in its manufacturing facilities in both Europe and China to meet the overwhelming demand for the car. 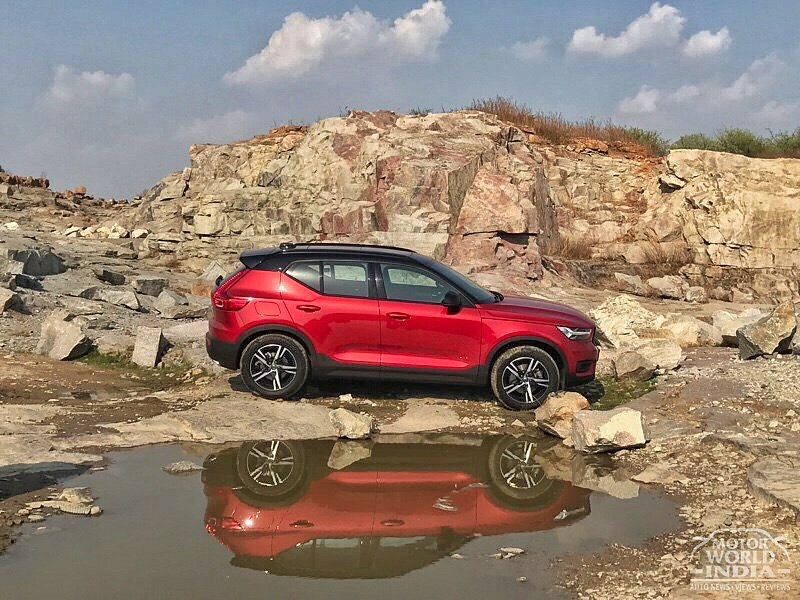 The Xc40 was launched on 4th of July in India and just yesterday the Swedish car maker confirmed bookings for the first 200 compact Luxury SUV XC40 R-Design within a fortnight of launch, two new trims were also added to its lineup. The Volvo XC40 comes powered by the 4-cylinder 2.0L D4 Diesel engine with 190Hp of power and 400Nm of torque under its belt. The transmission unit on this one is an 8-speed automatic unit. The XC40 also gets the Haldex all wheel drive unit transforming this into an mighty mean off-roader when needed. The typical Volvo design language is evident on the XC40 and it looks a sure head turner with Thors hammer inspired headlights and robust styling. The overall styling is typical SUV and the drive style too feels like one.